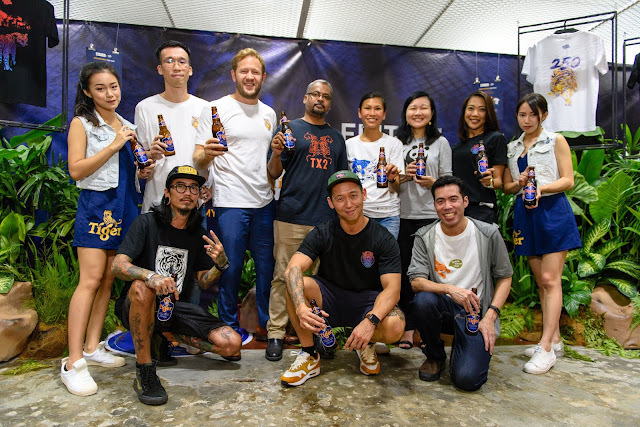 In conjunction with World Sake Day (held annually on 1st October), Nomi Tomo Sake House will be bringing us Malaysia's first ever sake festival! 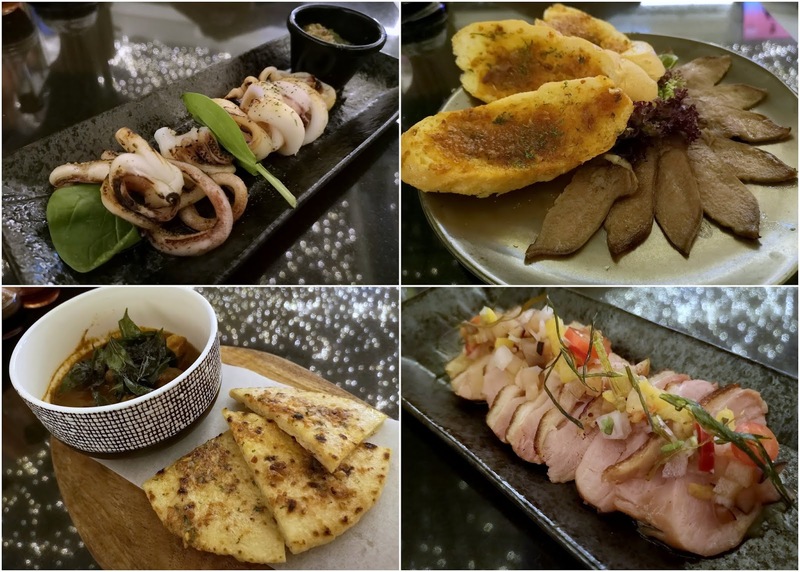 Who is Nomi Tomo Sake House? 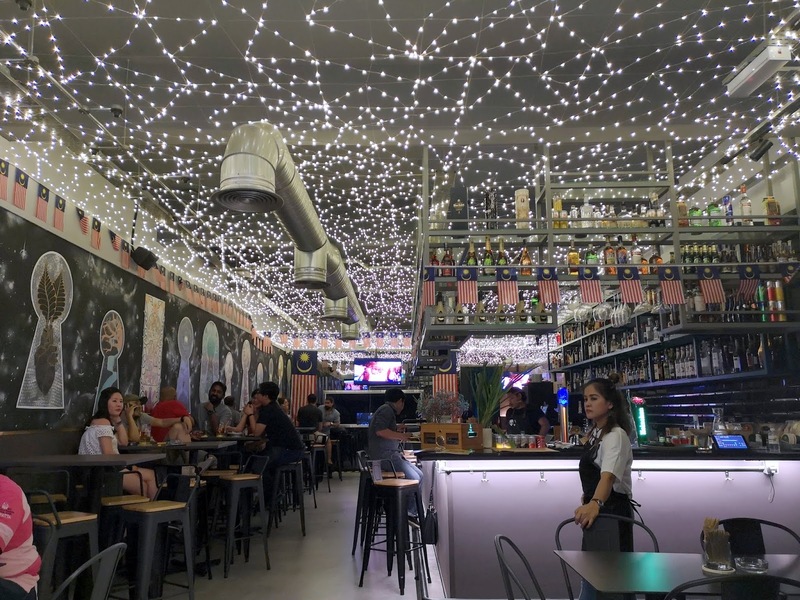 It prides itself as Malaysia’s largest sole distributor for craft sake and also owns the popular sake bar, Nomi Tomo in Damansara Heights. The event will feature sake tasting stations with over 30 sake labels from the following 10 sake breweries - Bijofu, Dassai, Dewazakura, Gasanryu, Kirinzan, Niwano Uguisu, Masumi, Sakunohana, Seikyo and Yuki No Bousha. There's also sake appreciation sessions conducted by representatives from selected breweries and certified sake sommeliers Micky Chan (Hong Kong), Elliot Faber (Hong Kong), Thomas Ling (Malaysia) and Danny Leung (Malaysia). The Gasket Alley - Lot 15, 13, Jalan 13/6, Seksyen 13, Petaling Jaya, Selangor, 46200. This event will be cashless, so all transactions will be conducted through RFID tags through credits stored in it. Top-ups can be made via counters at the event. 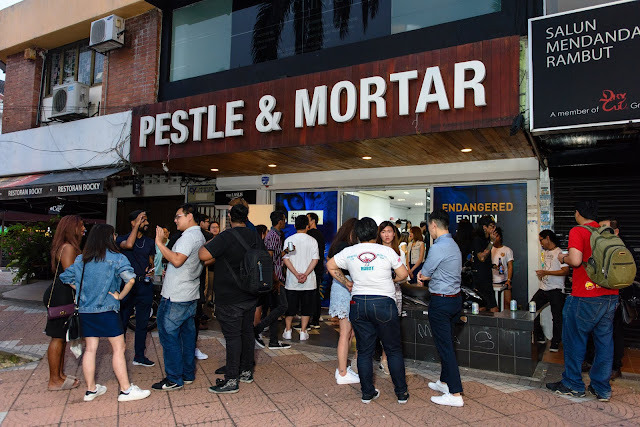 The festival encourages you to drink responsibly and have arranged for a Grab discount for rides to and from Gasket Alley. 3) Say why you'd like to go for the event. Contest ends 5 October 2018, 5pm. 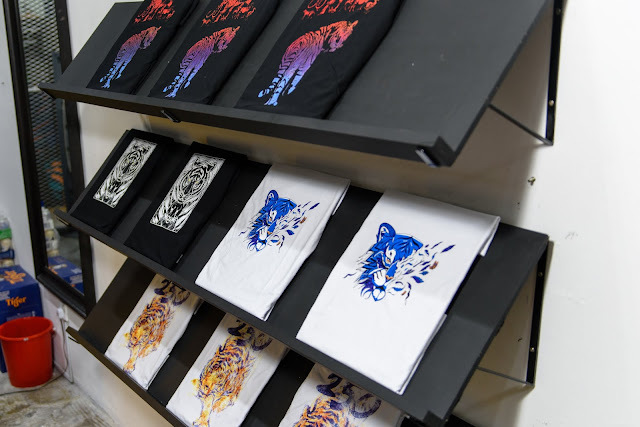 Winners will be contacted via Facebook messenger over the weekend. Good luck! Founded in 1996, Morande wines is a 20 year old name that make part of Belén Group, a group of winemakers from five related winery's — Morande, Vistamar, Mancura, Zorzal and Fray Leon that produces their own wines. They pride themselves as pioneers in creating and planting vineyards in Casablanca and used old, traditional Mediterranean varieties as well as unpopular grapes like the Cinsault, Carignan and Paí grapes, among others. 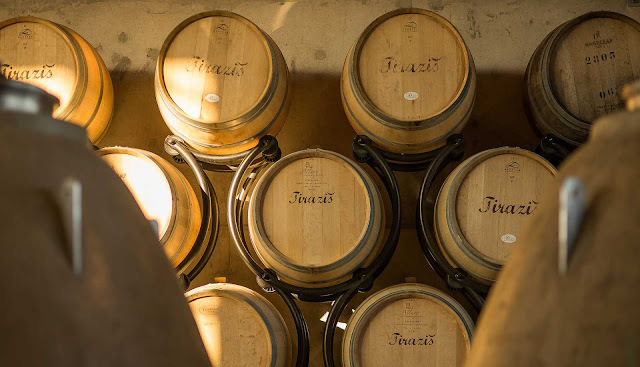 They were also the first winery to produce late harvest wines (sweet dessert wines) in Chile and the first to be recognised as 100% sustainable. Apart from that, they were among the first to adopt the usage of concrete ‘eggs’ (as opposed to conventional fermentation tanks, which is said to contribute to the wine's complexity and mouthfeel while softening its tannins) and using the traditional-large oak foudres (large wooden vat that allows for slow oxygenation of the wines, contributing to the development of the wine's tannic qualities) for producing their wines. 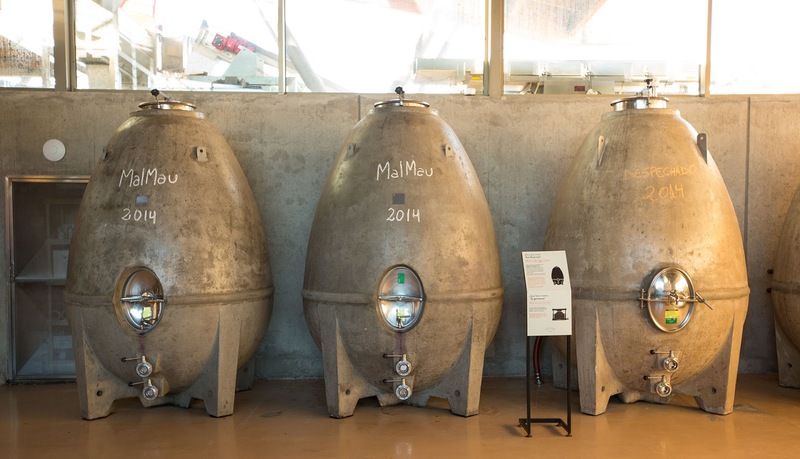 Their Adventure label is what you think it is - a playground for the winemakers to experiment and produce daring wines that breaks the traditional rules of wine-making. I was invited to try 9 Morandé Adventure wines paired with 9 dishes from 9 different restaurants (Interlude, Sao Nam, Goa by Hubba, Joloko, Sorrok, Meatology, Tatto, Two Sons Bistro, Spitalfield's Gastrobar) in one venue at the Truffles Restaurant in Taylor's Lakeside University for a sumptuous finale that marked the end Morande's “The Adventure’s Wine & Dine” programme that ran across these 9 restaurants from July to August. 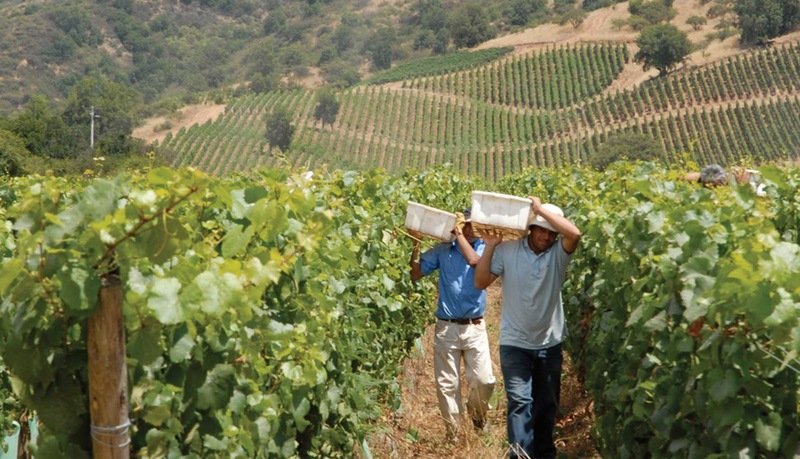 We even had the pleasure of one of the Adventure's Winemaker, Mr Jorge Martinez, with us that night. 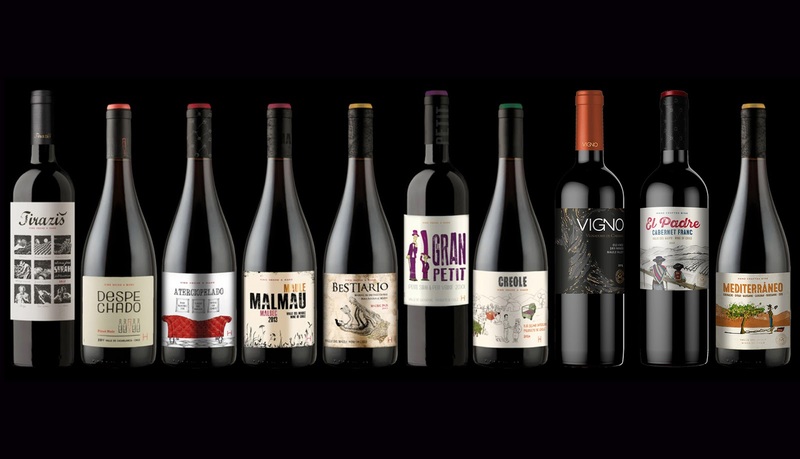 - velvety smooth pais & malbec mix. - dark fruits, dry blend of (mostly) Carignan with syrah and chardonnay. - red fruits blend of 85% Cinsault / 15% País. 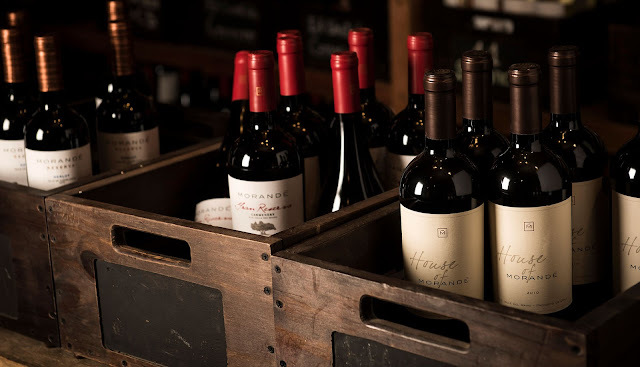 - dark spicy vanilla from the Cabernet Franc grape, also known as the patriarch of the Cabernet Sauvignon. 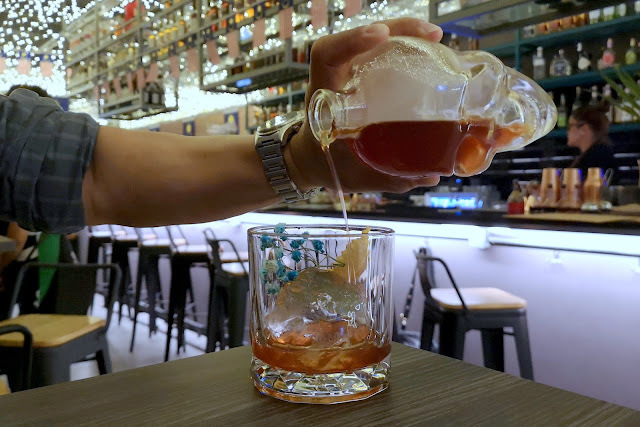 We had the honour to be invited to check out this fairly new restobar in Bangsar recently. 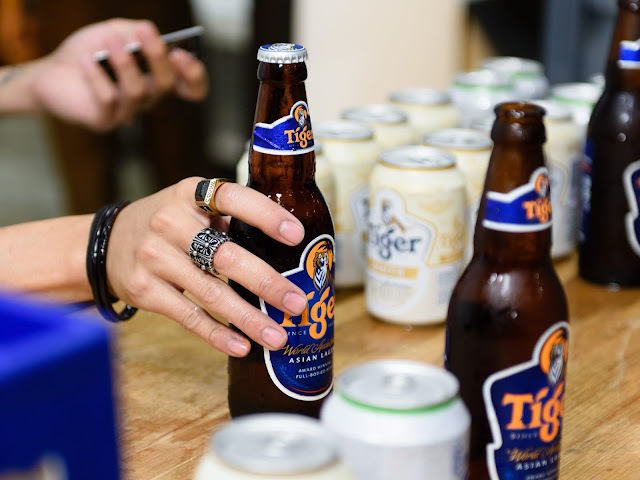 It wasn't officially launched yet, but we could see that it was already fairly popular with fellow imbibers. I reckon it's because they got the simple recipe for success right - decent pricing for a decent F&B offering in a comfortable setting. 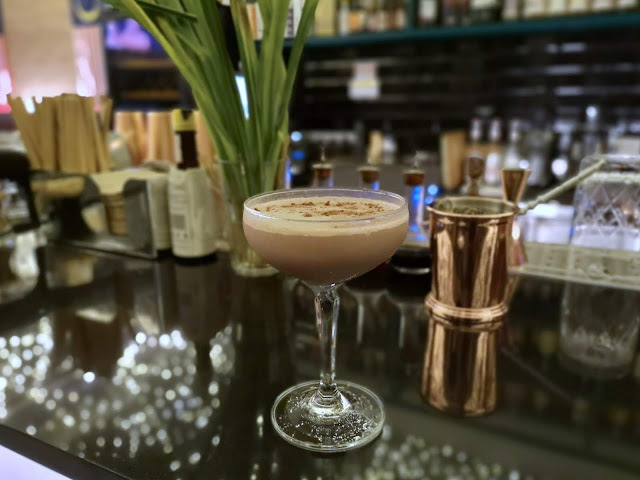 Drinks - expect twists of classics, alongside some of the beverage consultant's (Hello Erik and Vee from Haus!) signatures. 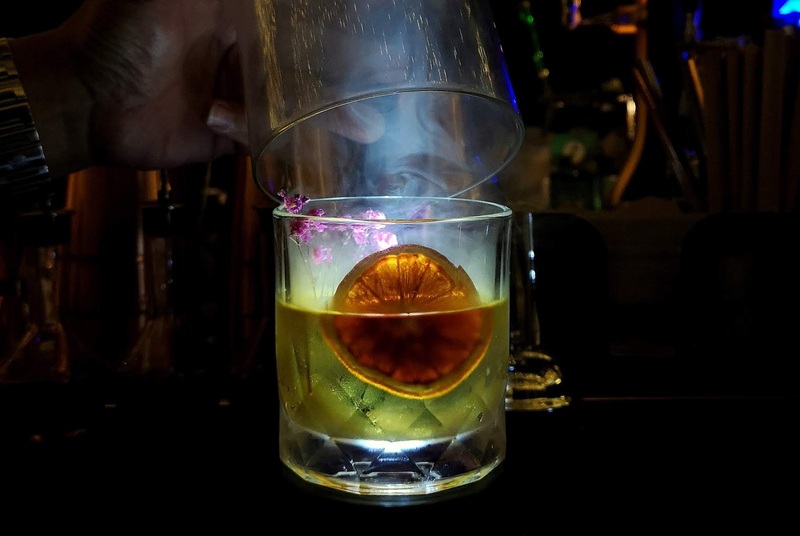 Here, they pride themselves of their homemade infusions and fat-washed spirits. 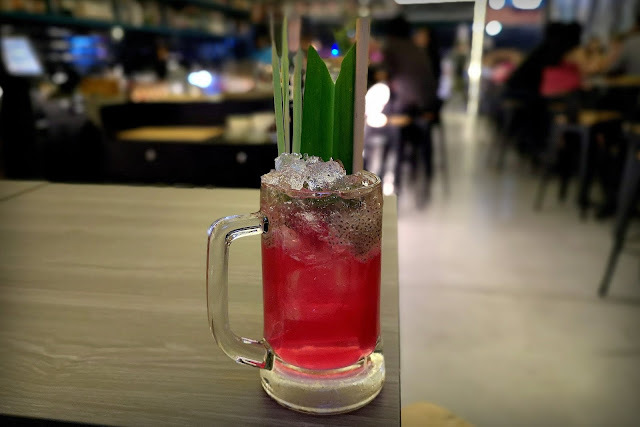 There's even tuak cocktails for the slightly adventurous. 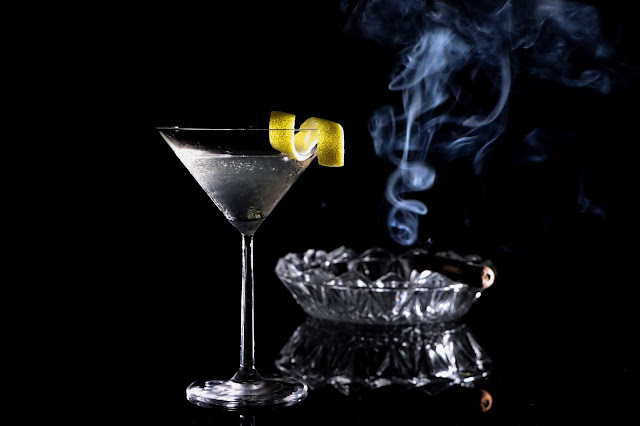 I've been told that they use at least 50 ml of spirits per drink - so don't be fooled by how easy-drinking they may seem to be. Since it's this place is rather new, drinks menu may change as they are still testing them out. There's also a good range of spirits (there's even pisco and mezcal!) by shots or bottle, wines, beer (tiger, guinness, heineken on draught, and a selected choice of bottles). For those wanting non-alcoholic options, there's mocktails, juices, teas and coffees. 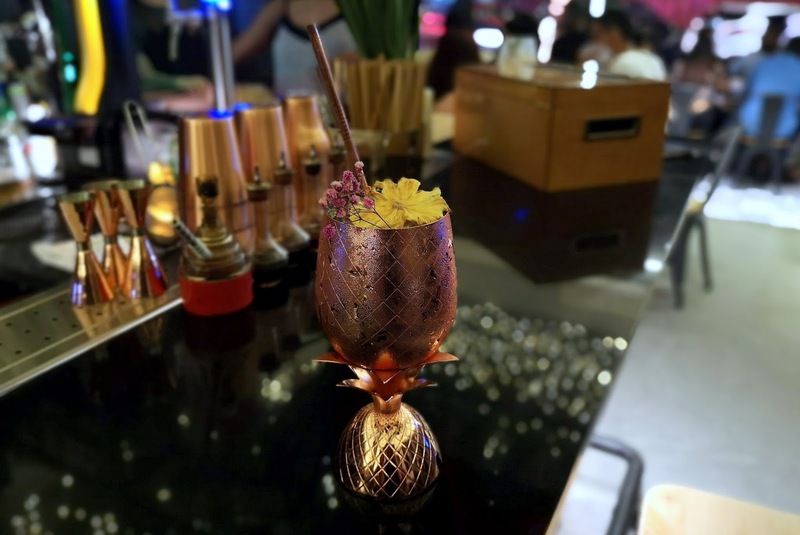 For the environmentally conscious - only bamboo straws are used here. 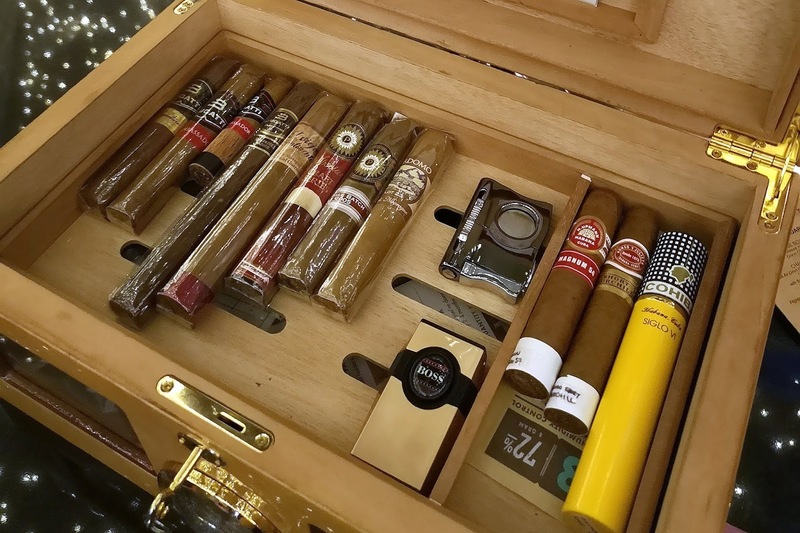 It's a smoking-friendly (for now, at least) place, with a small selection of cigars offered. That's Humphrey Bogart’s famous quote from the movie Casablanca. 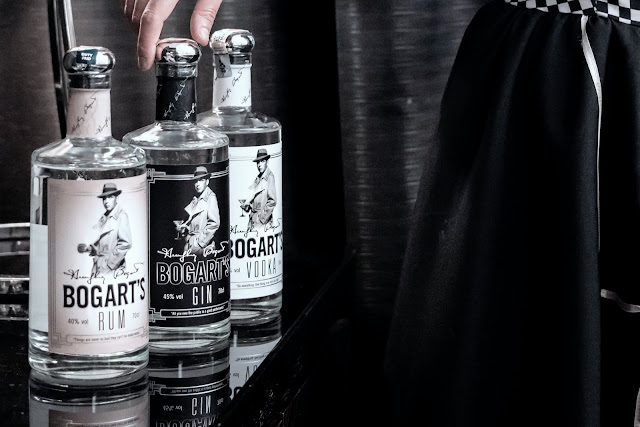 Before Marlon Brando and later James Dean perfected the art of mumbling while looking suave and sophisticated, it was Bogart that started it all. 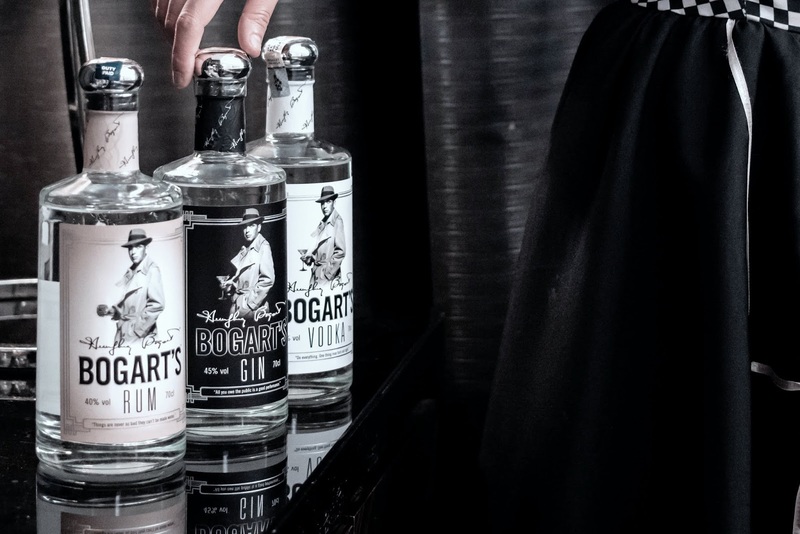 The Bogart Spirits is a collection of 4 spirits - rum, gin, whiskey, vodka, by ROK Drinks Company (US) in collaboration with The Humphrey Bogart Estate. The introduction of its gin, vodka and rum was held at the Majestic Hotel’s Cigar Lounge, a masculine, classy location truly appropriate for someone like Rick Blaine (Bogart’s character). 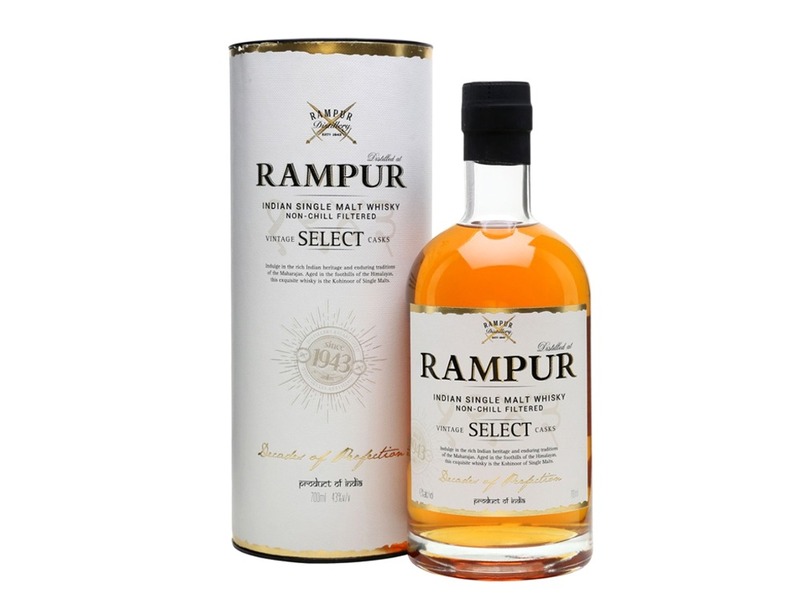 distilled 7 times, is clean and dry, with a light fruity body and spicy finish. I wished we could've tried the blended Irish whiskey which sounded like an interesting blend of single malt and grain whiskeys, matured for at least 3 years in ex-bourbon American oak casks. 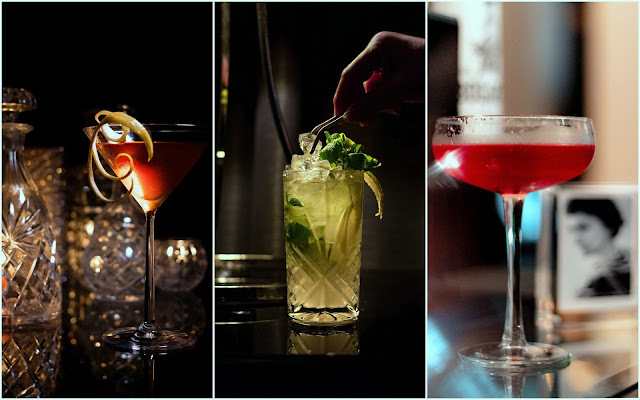 To commemorate the launch, Johnny, the head bartender of The Majestic made 5 Hollywood cocktails - Ginger Rogers (gin based), Mae West (brandy based), Jean Harlow (rum & vermouth), Coco Chanel (vodka based) and The James Bond (aka Vesper) (a twist of the gin martini). 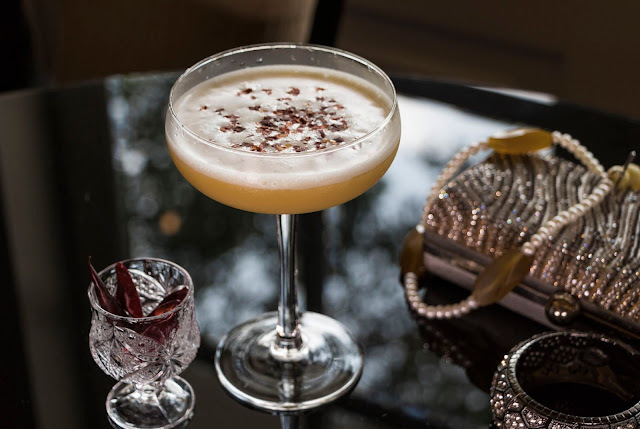 With the exception of the ‘Vesper’ which is actually a classic cocktail, the other 4 named after actual famous icons of the past. 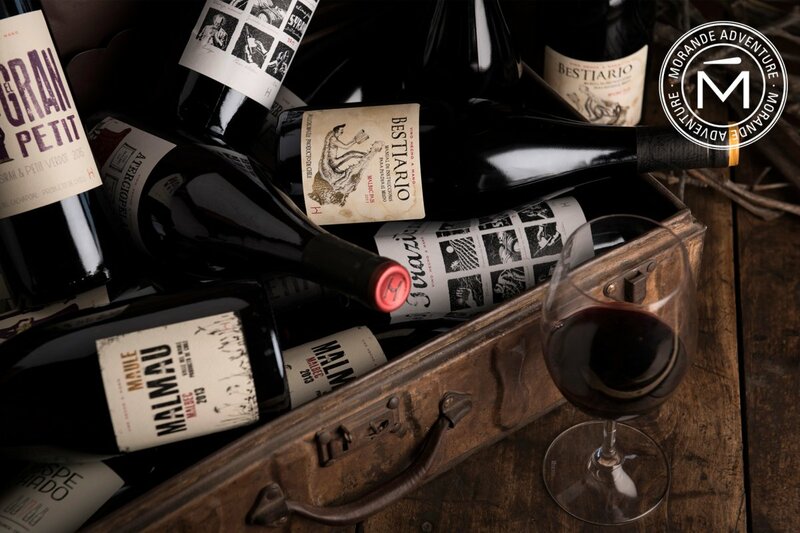 This collection is exclusively available at The Majestic's The Smoke House and goes for RM45 a glass and RM600 for a bottle. 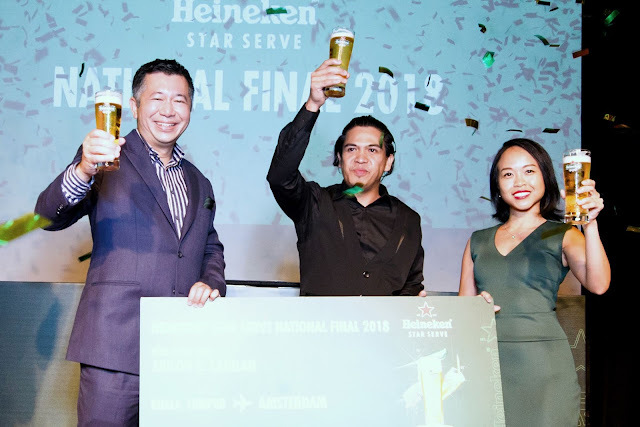 The Beer Factory tops again this year with a new Heineken ‘Star’ Serve champion, Edilon Cauilan from the Raja Uda (Butterworth) branch from a challenge of 7 other contestants from around Malaysia. 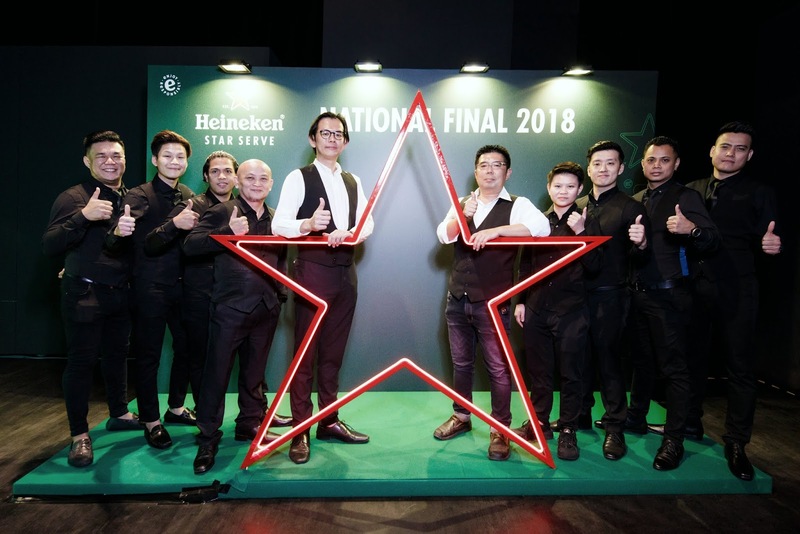 As with previous year's winner, the creme of the lot wins an all expense-paid trip to Amsterdam in October, the home of Heineken, and represent Malaysia at the Heineken Global Bartender Final. Now in its 5th year, Heineken Star Serve campaign had draught masters Jonathan Chong and Thomas Ling teaching the Heineken 5-step Pouring Ritual to more than 600 bartenders across eight cities in Malaysia. The Heineken Star Serve pouring ritual involves five steps: rinse, pour, skim, check and serve. 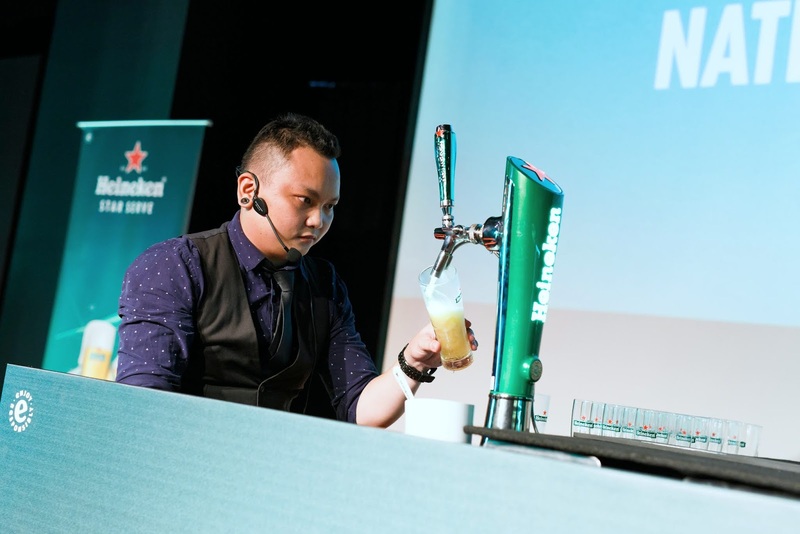 These 5 steps are the secret to delivering a perfect glass of Heineken. Mastery of the 5 step ritual however, is not the main criteria for winning the competition. The contestants and eventual winner has to exude personality and charisma befitting of a great barkeep. 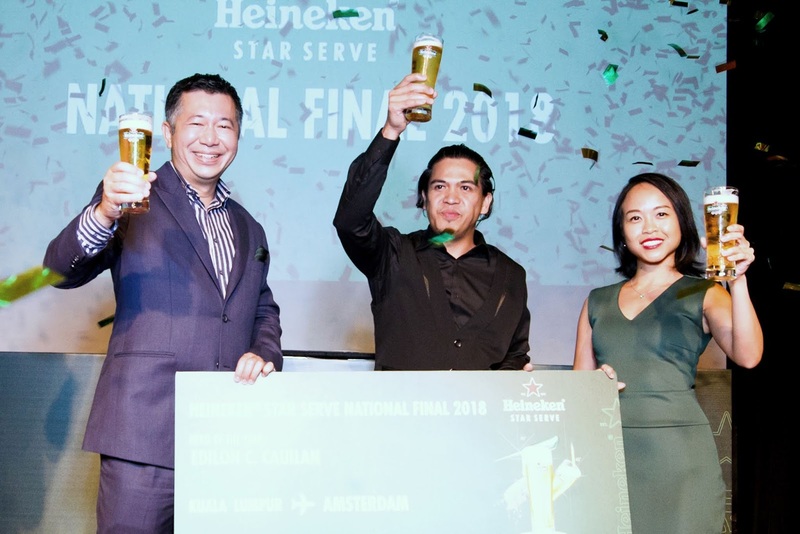 My hope is for Edilon to emulate Eddy Jay Jaimin, who won the Heineken Global Bartender of the year back in 2016. Well done and good luck to you Edilon. 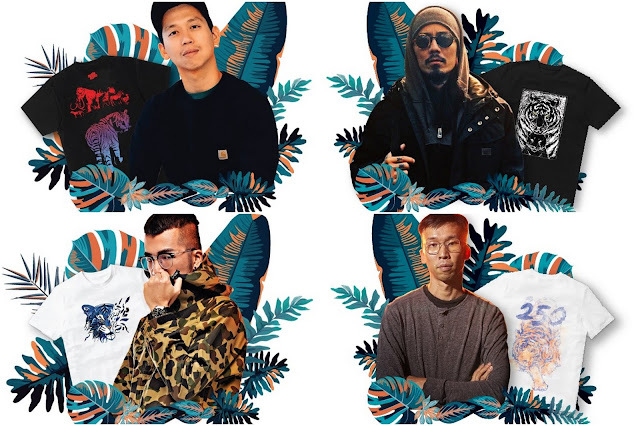 Do Malaysia proud!